AHSL have been providing microbiological and biochemical testing services to the premier hotels, restaurants, malls and hypermarkets in the UAE. Assessment of health risks in domestic and public buildings by detection of Legionella sp. have been extensively sought by clients in UAE. Manufacturers and traders of food products also utilize our test facilities in order to protect the brand integrity and their reputation by ensuring products safety. 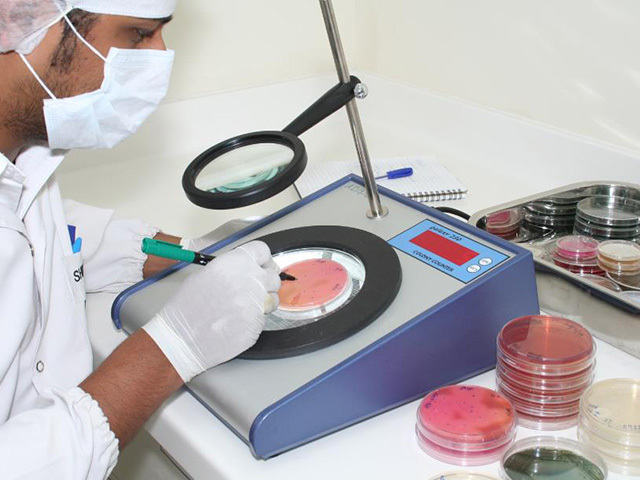 AHSL currently has two full-fledged, individually accredited laboratories in UAE. 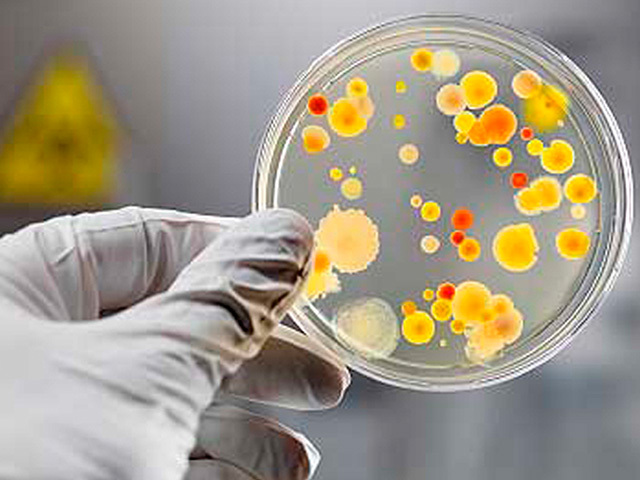 Our accreditations to ISO/IEC 17025: 2005 cover a broad spectrum of microbiological tests. 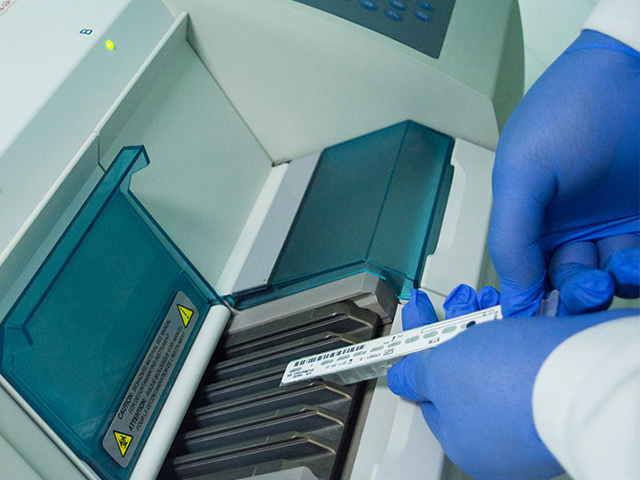 AHSL facilities are equipped with advanced equipment like Mini VIDAS, PCR, Biolog Speciation Analyzer and other apparatus for identification and enumeration of pathogens from food and environmental samples. Various materials are tested including water, beverage, frozen/chilled food, fresh food, equipment/personnel swabs, cosmetics & environmental samples. AOAC Official Method No. 2000-14 (Reveal Microbial Screening Test) – Noegen Corp.